Never far from controversy, he was part of the Liverpool squad infamously known as the Spice Boys alongside David James, Robbie Fowler and Stan Collymore. Once he had left football, Neil found himself in-demand on TV. From appearing as a panellist on A Question of Sport to being a camp mate in I’m A Celebrity… Get Me Out of Here, he proved a TV natural. 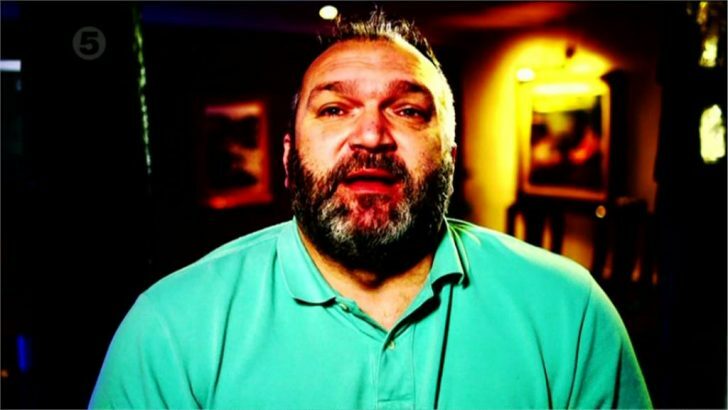 He kept his hand in sport, with shows including Razor Ruddock’s Pass & Move Soccer School and Football Saved My Life, where he attempted to change the life of fifteen dysfunctional men through their involvement with football. Neil has also starred in ITV drama Fat Friends and recently appeared on Celebrity Total Wipeout.